Experts estimate there are about 400 foundations across the U.S. created due to the consolidation or conversion of a nonprofit hospital or health system into a for-profit. These foundations, known as legacy or health conversion foundations, maintain missions similar to their source organization: to support the health of the community the organization once served. In this age of limited government funds and great need, returning these resources in an effective and efficient method is essential. Health organization conversions began in the 1980s as for-profit health corporations expanded their market by purchasing nonprofit hospitals, often associated with religious denominations. In the 1990s, this trend continued as Blue Cross Blue Shield plans in California and other states were transformed into for-profit entities. In the 2000s, hospitals, healthcare systems, and health plans grew even larger, serving increasing geographic areas. (The Nonprofit Quarterly has written extensively on the death of the rural health organizations.) At the same time, hospital systems located in strong urban and suburban markets tend to be conversion targets. Other characteristics of converted health organizations are: small or medium in size, located in the South, and not or only rarely connected to a medical school or other teaching institution. In 2010, the IRS identified 306 conversion foundations with assets of $26.2 billion. In the six years since then, the number of organizations in the healthcare industry has continued to decrease and conversions continued as hospitals and health care systems’ revenue sources shifted due to the Affordable Care Act (ACA). For example, in 2012 alone 105 hospitals were acquired. Although there are no comprehensive reports for this period, experts estimate an additional one hundred legacy foundations were formed. Similar to a community foundation, these legacy foundations are connected to specific places or geographic areas. The assets held by health conversion foundations range from less than $10 million to more than $3 billion. 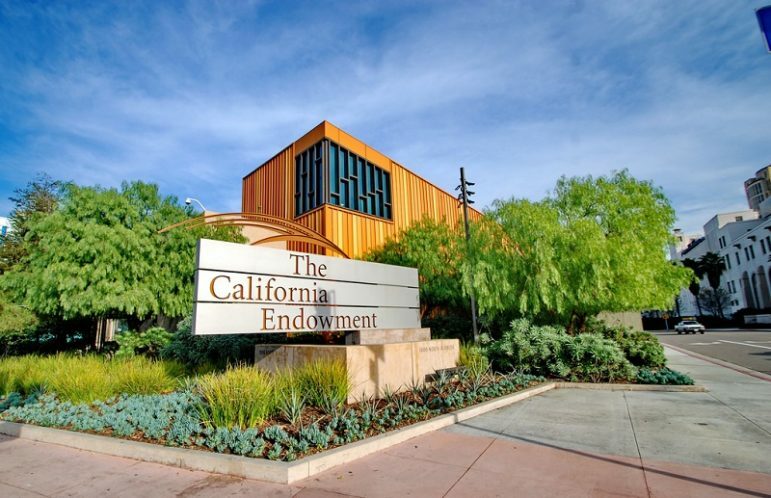 The larger organizations often make annual grants of $5 million or more and include some of the country’s most influential health supporters such as the California Endowment, the California Wellness Foundation, and the Colorado Health Foundation. Due to the size of these foundations and the vast needs of the communities they serve, it is not surprising many conversion foundation leaders feel immense pressure. One expert, Wayne Luke, managing partner of the nonprofit practice at executive search firm Witt/Kieffer, provides advice that can be broadened to any new foundation. First, develop a well-thought-out plan before beginning grant distribution. Second, enlarge the mission beyond health to include social determinants such as education, housing, economic development, and access to healthy foods. (We would add transportation to this list, as it is often mentioned as a barrier to health care in nonprofit hospitals’ community health needs assessments, or CHNAs.) Third, since new legacy foundation boards and staff often contain leaders from the source health care organization, foundations should promptly broaden leadership to increase credibility and organization knowledge. Fourth, build collaborations across the community to expand impact and outcomes.